THE ALL NEW GREATEST ELECTRIC CART ON THE PLANET. LITHIUM NO MAINTENANCE BATTERIES MEAN YOU NEVER HAVE TO CHECK WATER OR CABLES. JUST CHARGE AT WILL WHEN YOU WANT TO. THE 2.0 PACK IS A 90 AMP HOUR SYSTEM CABLE OF UP TO 50 MILES WITHOUT A CHARGE. 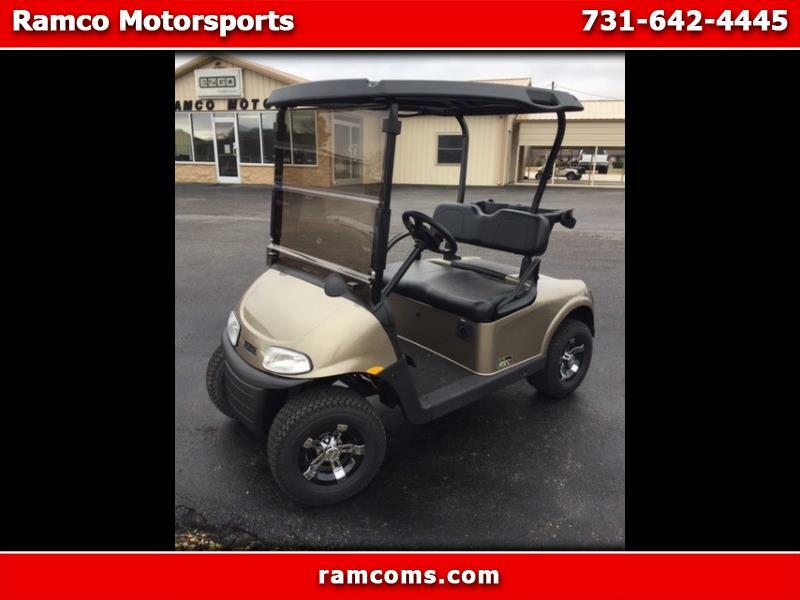 THIS UNIT IS THE ELITE FREEDOM RXV WITH INDEPENDENT FRONT SUSPENSION, HEAD AND TAIL LIGHTS, BRAKE LIGHTS, ROOF AND WINDSHIELD. IT CARRIES A 5 YEAR BATTERY WARRANTY AND 4 YEAR CART WARRANTY. CALL TODAY AND DRIVE THE FUTURE OF GOLF CARTS.